As your loved ones age, you may begin to notice changes in their behavior. They may call you by the wrong name, have difficulty remembering where they put something, or even struggle with common daily activities. Contrary to popular belief, these occurrences are not always typical of old age. They can be signs of a more serious problem. Dementia is a broad term used to describe a decline in mental and social abilities severe enough to conflict with daily life. Alzheimer’s disease is the most common type of dementia, making up 50% – 80% of all dementia cases. Recognizing the signs of Alzheimer’s in a loved one can help lead to an early diagnosis. 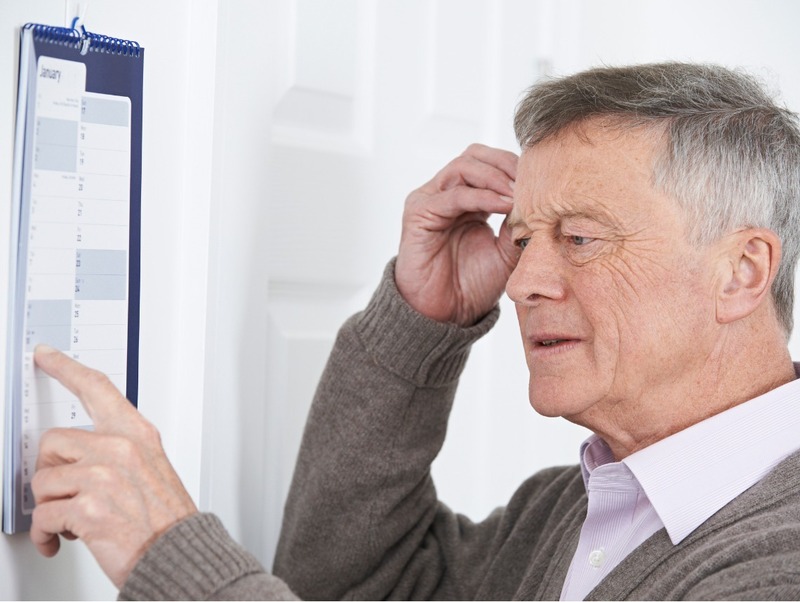 If your loved one’s memory loss disrupts daily life, and they routinely rely on memory aides, it may be more serious than typical age-related memory loss. There are many different forms of dementia and many other conditions that may cause similar symptoms. If you or a loved one is experiencing any of these symptoms, consult your doctor. Early detection of the disease can ensure your loved one receives the proper Alzheimer’s care he or she needs while providing your family with the necessary resources to cope with this life change. If you or an aging loved one is experiencing dementia, you may be considering home care services. At Sonas Home Health Care, we’re passionate about home care services that bring love, light, and laughter into the homes and communities we serve. Call (888) 592-5855 or click here to schedule your free in-home assessment today.